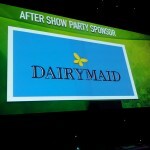 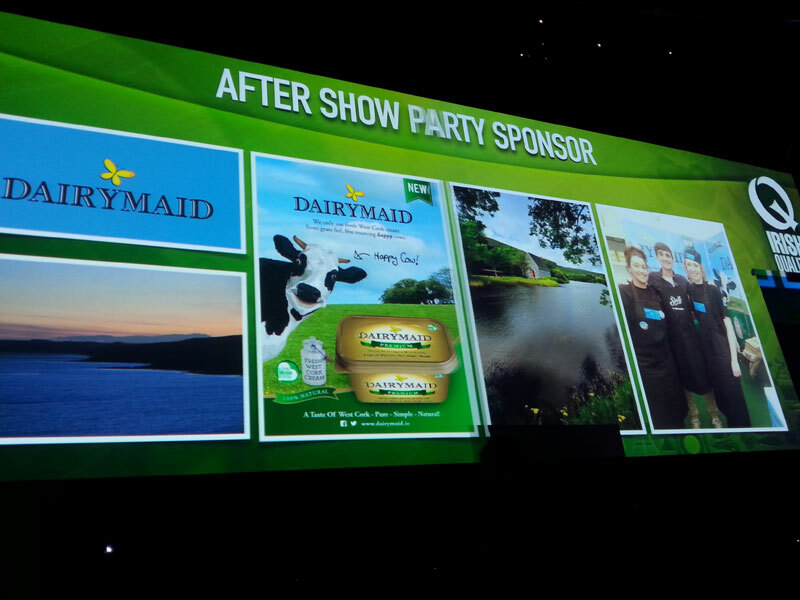 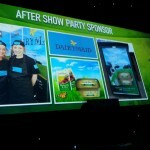 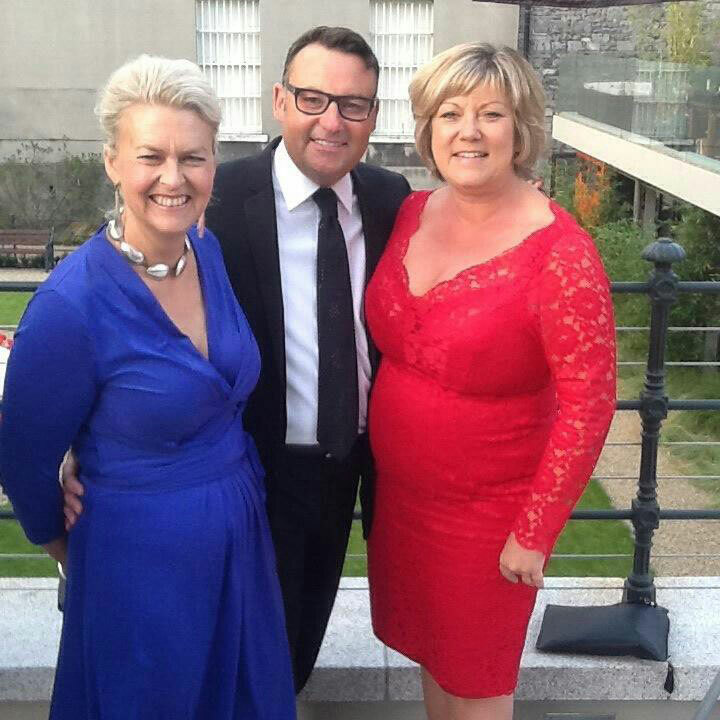 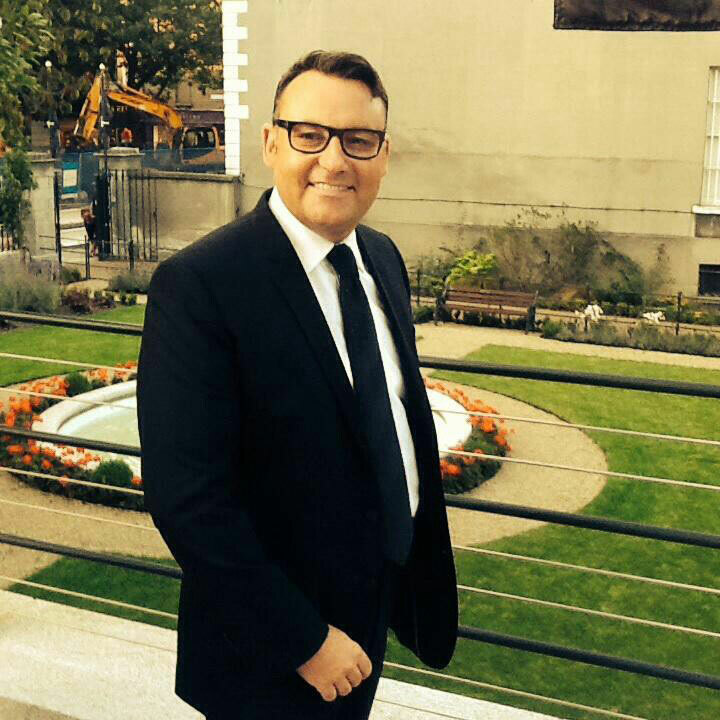 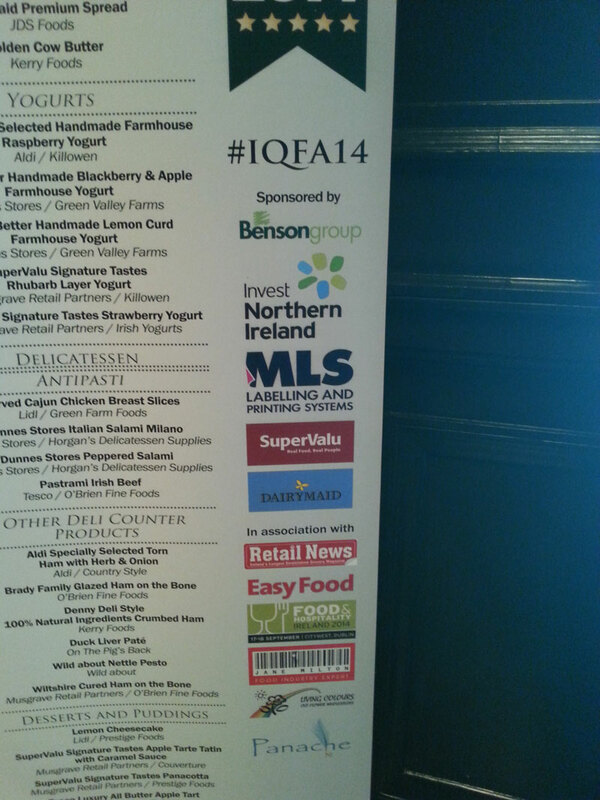 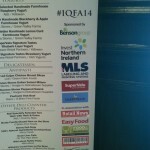 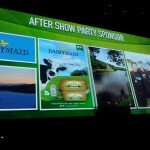 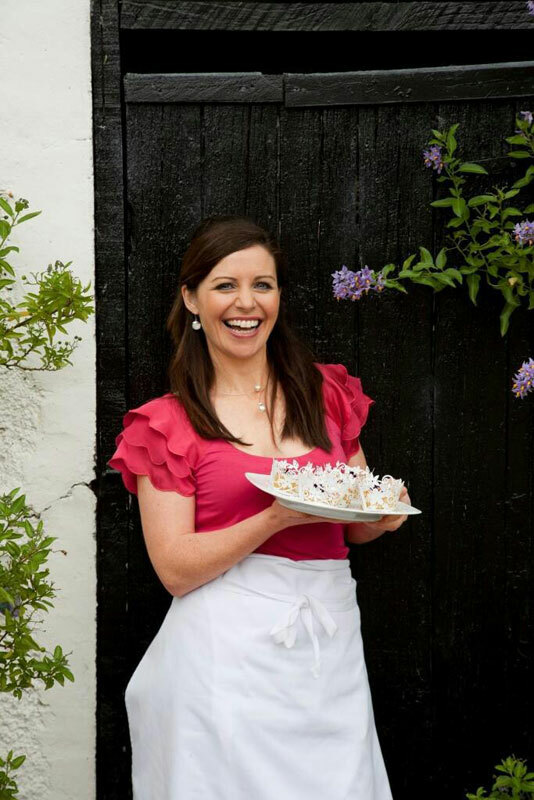 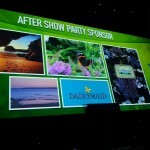 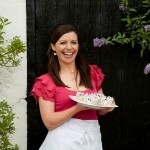 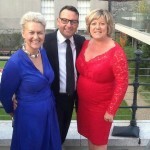 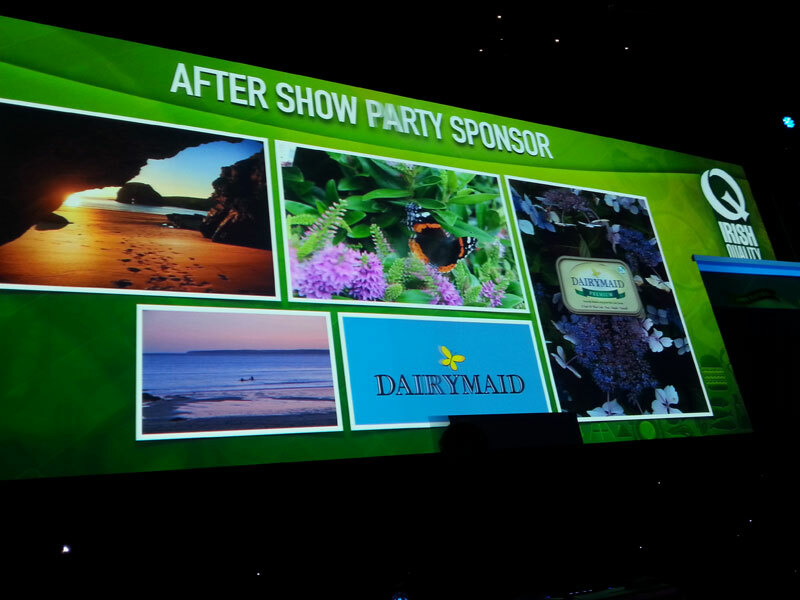 Dairymaid were delighted to sponsor part of the Irish Quality Food Awards this year. 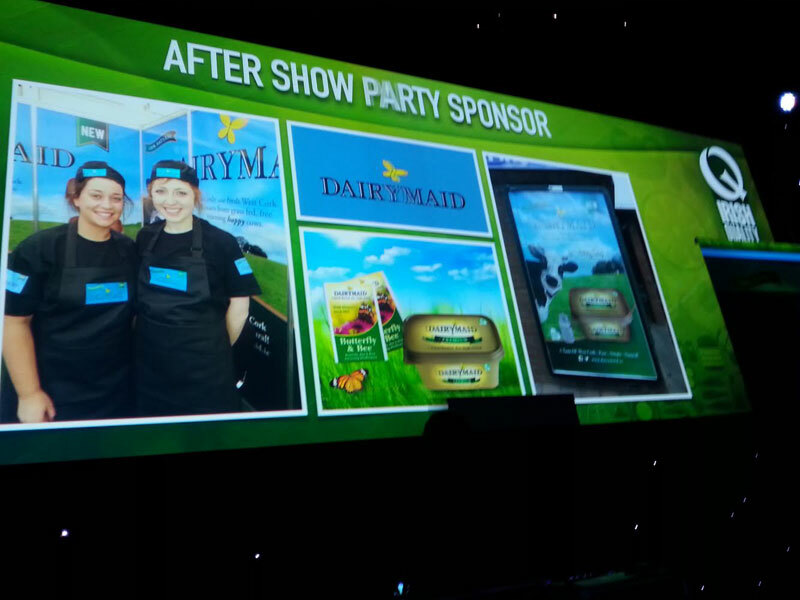 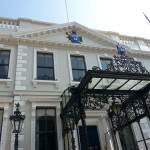 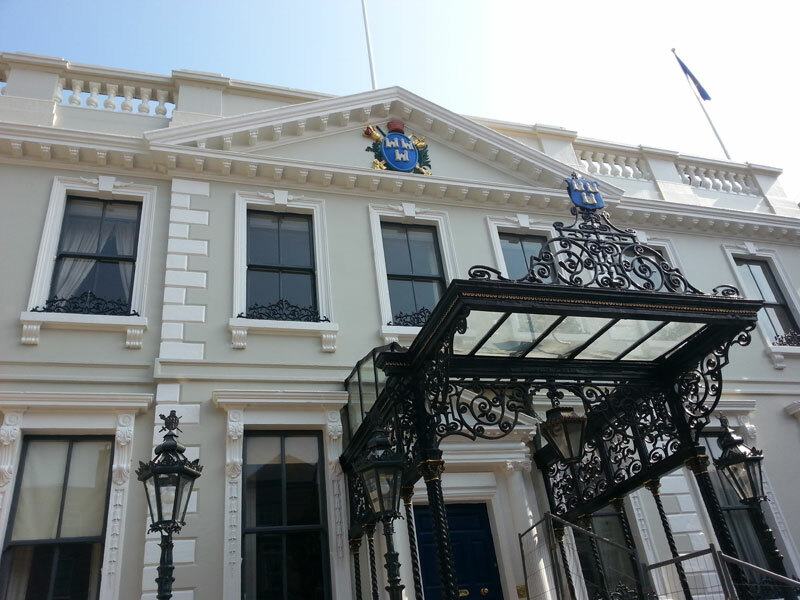 The event was held at the Round Room, Mansion House Dublin and all major retailers, suppliers and producers were in attendance. 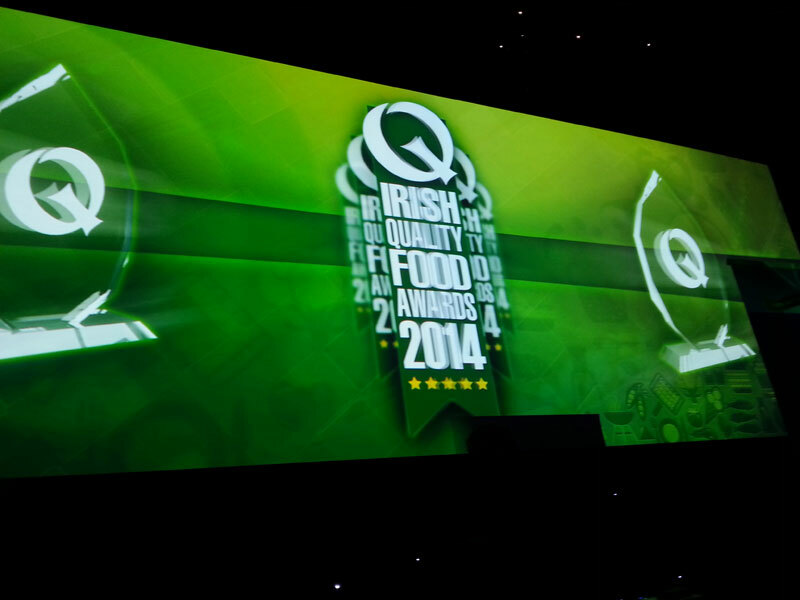 The IQFA recognises excellence in product development for food and drink producers, retailers and food service across Ireland. 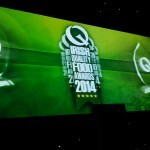 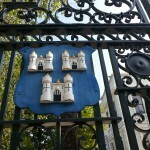 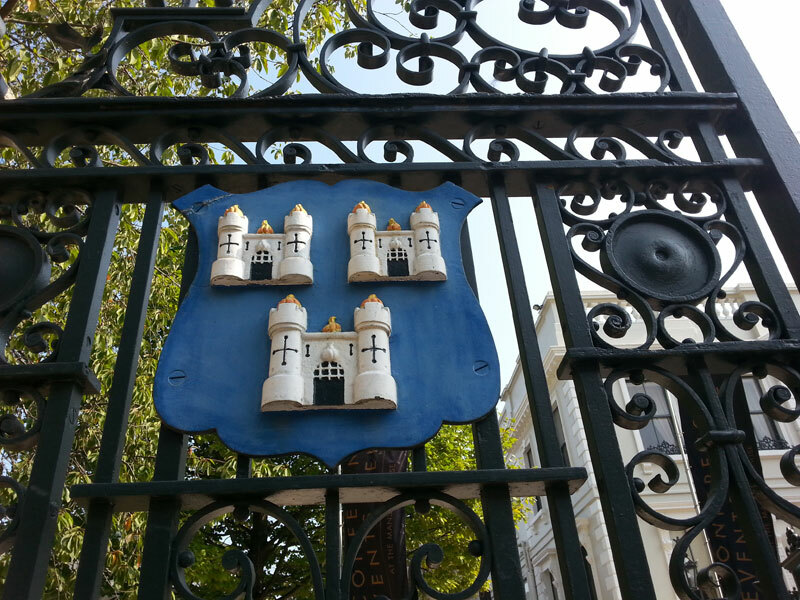 Quality Awards are awarded across 50 different categories. 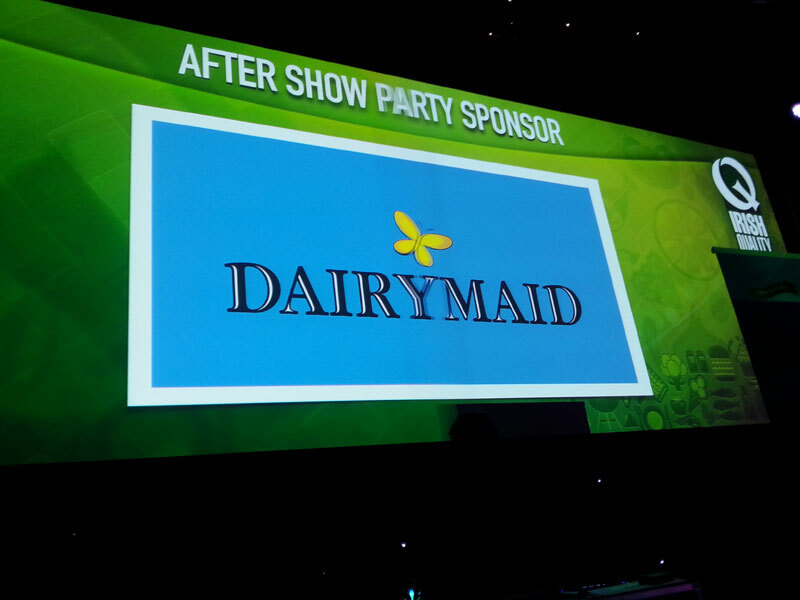 Congratulation from Dairymaid to all winners and finalists.